Progress Lighting P6226-31 5″ x 12-1/4″ Trak-1 Light (Base Only) Black! Nulco 2201-01 Wall Sconce Glass Lamp! Progress Lighting P2610-44 Four-Light Kit with White Washed Alabaster Style Glass! Progress Lighting P5623-86 Four-Light, Burnished Chestnut Wall Lantern New in box! 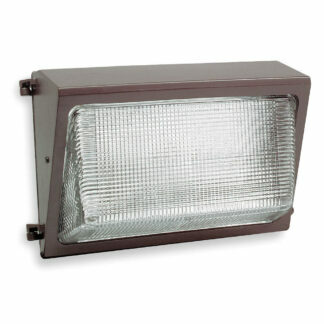 Progress Lighting P5708-87 Two-Light Wall Lantern With Clear Seeded Glass! 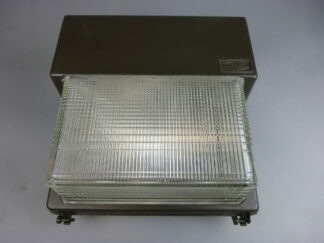 Progress Lighting P7278-60ES HSG White Shop Light Fixture !